Hulu has picked up Marvel’s Runaways and Sony’s Future Man for second seasons of 13 episodes each. This comes after Hulu was in the spotlight for winning two Golden Globes for A Handmaid’s Tale. 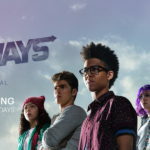 An LP favorite, Runaways airs its season finale tomorrow night. When six L.A. teens stumble onto a terrible secret, they realize their parents have been lying to them all their lives. But what are their parents after? And why? While the kids investigate, the adults start to wonder if their kids are hiding secrets of their own. The parents close in on the truth just as the kids uncover a plan with devastating consequences. Now, this unlikely crew of teenagers must band together to stop their parents before it’s too late. The creative team talked to Marvel.com about the renewal. 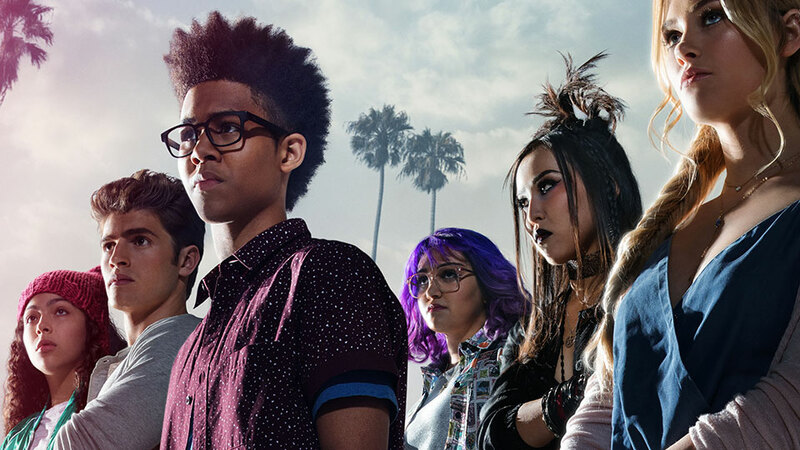 “We’re thrilled about ‘Runaways’ Season 2. 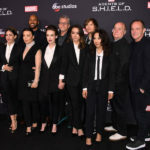 Our partnership with Josh [Schwartz] and Stephanie [Savage] and Hulu has been as exciting as the reaction to the show from our fans — both new and old!” said Jeph Loeb, Executive Producer and Head of Marvel TV. Future Man debuted in March. A janitor by day/world-ranked gamer by night is tasked with preventing the extinction of humanity after mysterious visitors from the future proclaim him the key to defeating the imminent super-race invasion.